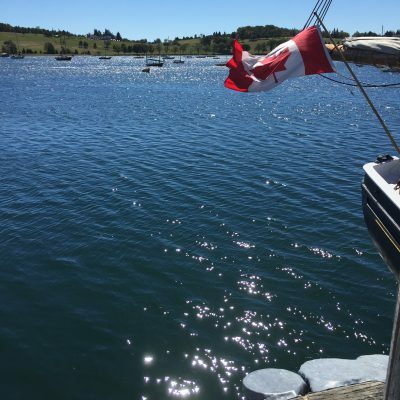 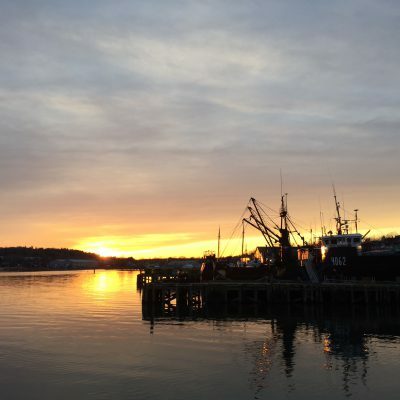 Lunenburg is more than a venue for us — it’s home. 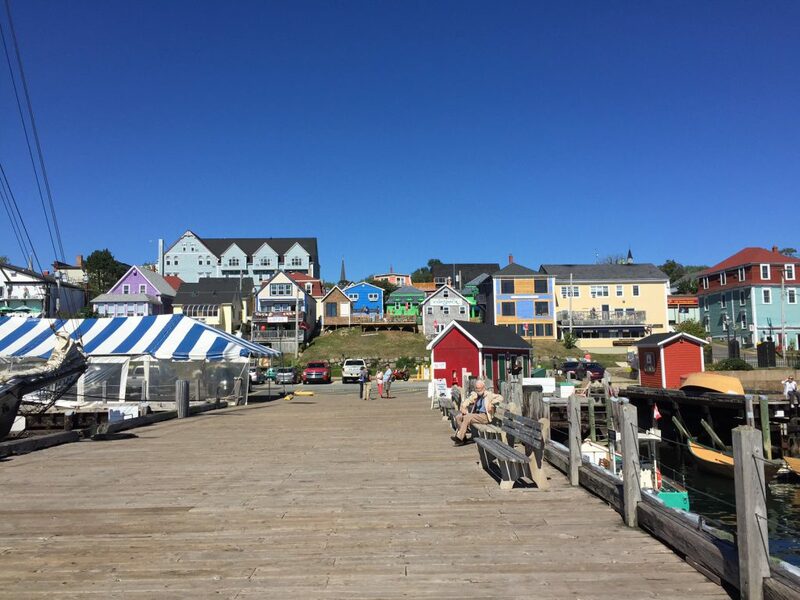 Every year, Lunenburg Doc Fest is our chance to share the culture, community and charm of our town with the world. 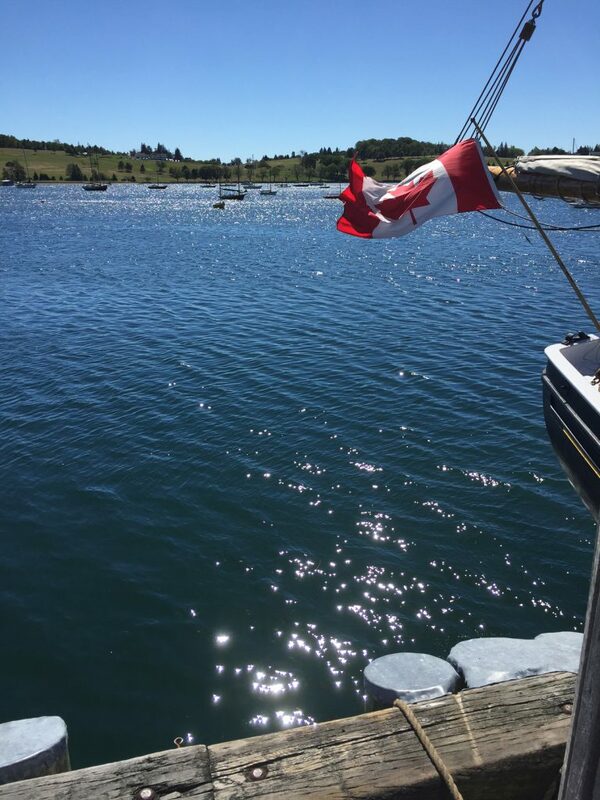 Lunenburg is a UNESCO World Heritage Site on the beautiful South Shore of Nova Scotia, Canada. 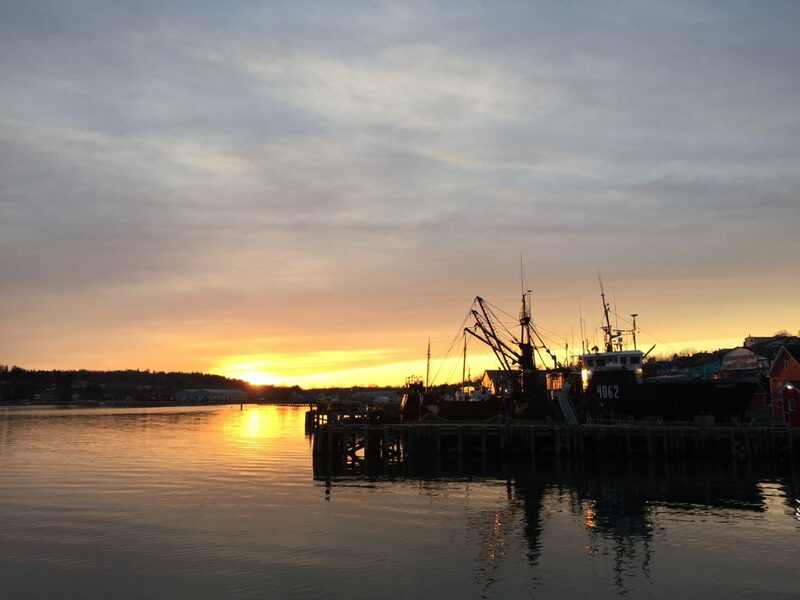 Its unique architecture and shipbuilding history have made it a travel destination for visitors from across the globe, and its booming arts scene and stunning seaside views might just convince you to stay for good. 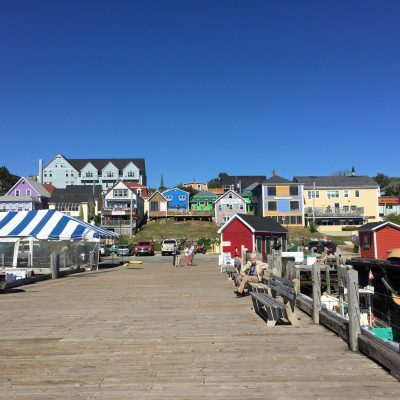 With an abundance of restaurants, art galleries, shops and boutiques, plus a world-class lineup of festivals and events, this scenic community has something for just about anyone. 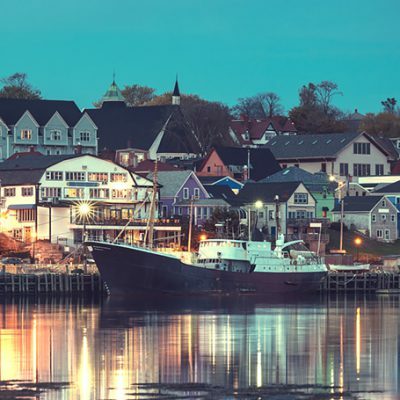 Join us for Lunenburg Doc Fest in September and we know you’ll love our town as much as we do!